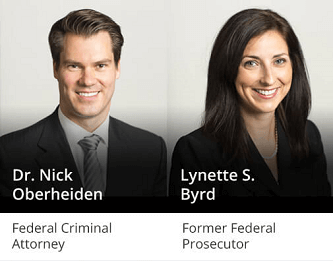 Tyler, TX Federal Defense Attorneys - Oberheiden, P.C. The U.S. Constitution. As part of a defendant’s constitutional right to a fair trial, the government has an ethical duty to disclose any evidence that is material and exculpatory to the defendant’s case, including evidence the government prosecutor intends to use solely for impeachment. Brady v. Maryland, 373 U.S. 83, 87 (1963). Evidence is material and exculpatory if there is a reasonable probability that the evidence could be used by the defense in a way that will result in an acquittal. United States v. Bagley, 475 U.S. 667, 676 (1985). The prosecutor’s duty to disclose such evidence does not depend on the defendant’s request for disclosure. Kyles v. Whitley, 514 U.S. 419, 432 (1995). Disclosure. Prosecutors are ethically obligated to produce all material and exculpatory evidence to defense counsel prior to trial so that the defendant is not blindsided or surprised by the disclosure. Weatherford v. Bursey, 429 U.S. 545, 559 (1997). 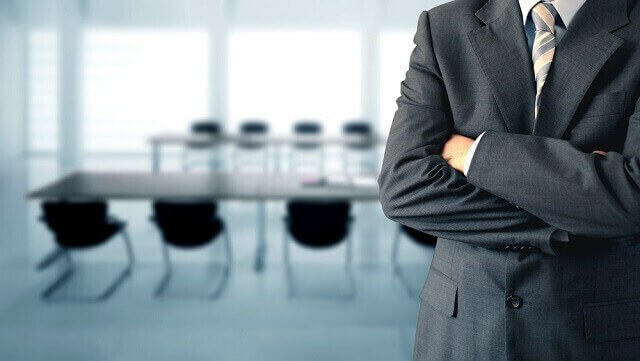 The prosecutor’s failure to timely disclose all material and exculpatory evidence may provide the defendant with a basis for appeal or even subject the prosecutor to professional sanctions. Therefore, prosecutors typically err on the side of caution and produce all potentially helpful information to the defendant’s attorney. Example. If an investigative report reveals that federal agents did not witness the defendant committing a criminal act and arrested the defendant based solely on circumstantial or hearsay evidence, the report is relevant information that the defense could use to achieve an acquittal based on the lack of positive identification in the report. Therefore, the prosecution would be obligated to produce the investigative report to defense counsel, even if it is not technically evidence, and even if the defendant does not request it. Types of Disclosure. Exculpatory evidence may either negate an element of the criminal offense charged against the defendant or support an affirmative defense in favor of the defendant. An affirmative defense is one that provides legal justification for acts that would otherwise be considered illegal, such as the claim of self-defense in defense to a charge for a violent crime. Disclosure of Witnesses. The government’s duty to disclose potential witnesses to defense counsel is much more limited than their obligations regarding disclosure of evidence. Under the Victim and Witness Protection Act of 1982, prosecutors are granted the discretion to determine whether or not to disclose the identity of their witnesses if such disclosure could affect the safety of a witness or cause other repercussions for that witness. In practice, the prosecution is often motivated to disclose its potential witnesses to defense counsel in order encourage the defendant to agree to a plea deal, which would facilitate a speedy the resolution to the case. Even so, the Victim and Witness Protection Act affords prosecutors the discretion to withhold the addresses, contact information, or current whereabouts of disclosed witnesses. The Act also gives prosecutors the option to place witnesses under special protection programs to further ensure their safety and protect the integrity of the judicial process. Have a question about exculpatory evidence or having problems with the prosecutor considering impeachment evidence? Call one of our experienced attorneys today.